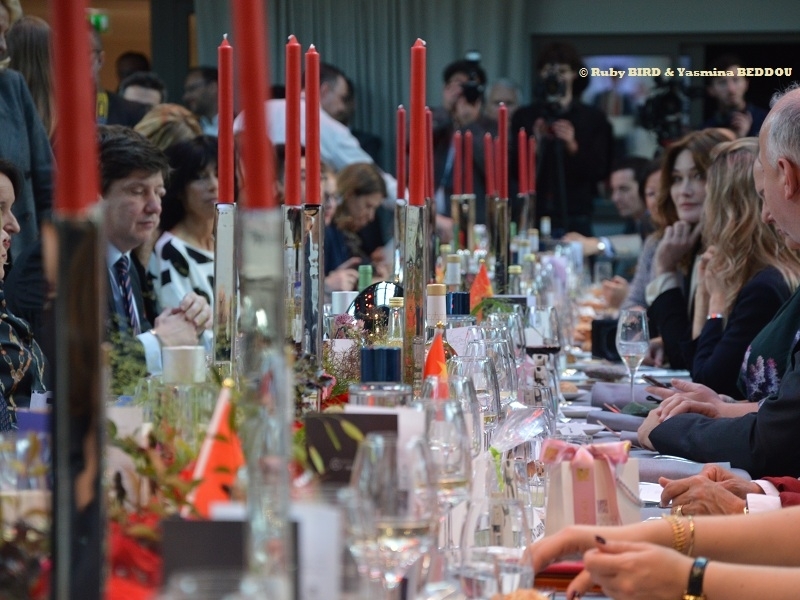 USPA NEWS - International Women’s Day is a Time to reflect on Progress made, to call for Change and to celebrate Acts of Courage and Determination by Ordinary Women who have played an Extraordinary Role in the History of their Countries and Communities. 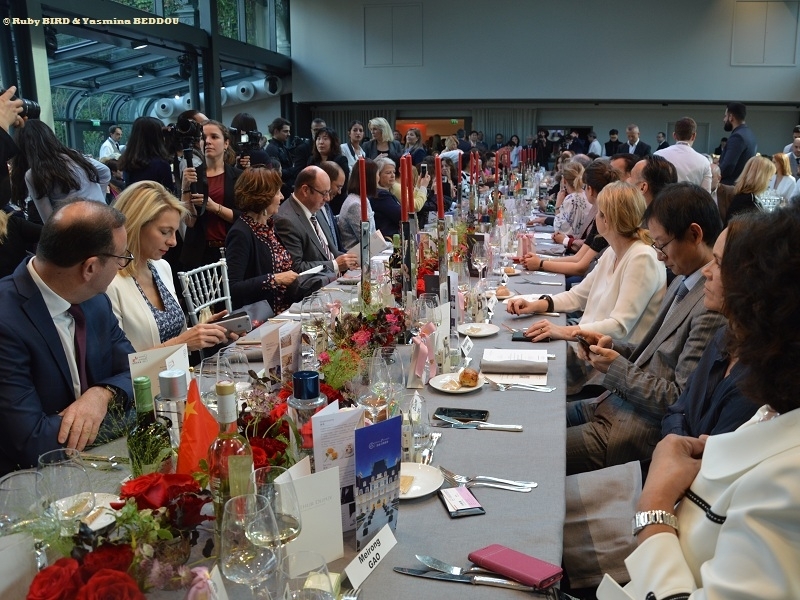 The 2019 Theme think Equal, build Smart, innovate for Change focuses on Innovative Ways in which we can advance Gender Equality and the Empowerment of Women, particularly in the Areas of Social Protection Systems, access to Public Services and Sustainable Infrastructure. 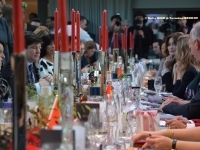 International Women’s Day is a Time to reflect on Progress made, to call for Change and to celebrate Acts of Courage and Determination by Ordinary Women who have played an Extraordinary Role in the History of their Countries and Communities. 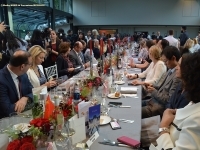 The 2019 Theme think Equal, build Smart, innovate for Change focuses on Innovative Ways in which we can advance Gender Equality and the Empowerment of Women, particularly in the Areas of Social Protection Systems, access to Public Services and Sustainable Infrastructure. Echoing the Priority Theme of the Sixty-Third Session of the Commission on the Status of Women (CSW63), in 2019 the United Nations look to Industry Leaders, Game-Changing Start-Ups, Social Entrepreneurs, Gender Equality Activists, and Women Innovators to examine the Ways in which Innovation can remove Barriers and accelerate Progress for Gender Equality, encourage Investment in Gender-Responsive Social Systems, and build Services and Infrastructure that meet the Needs of Women and Girls. 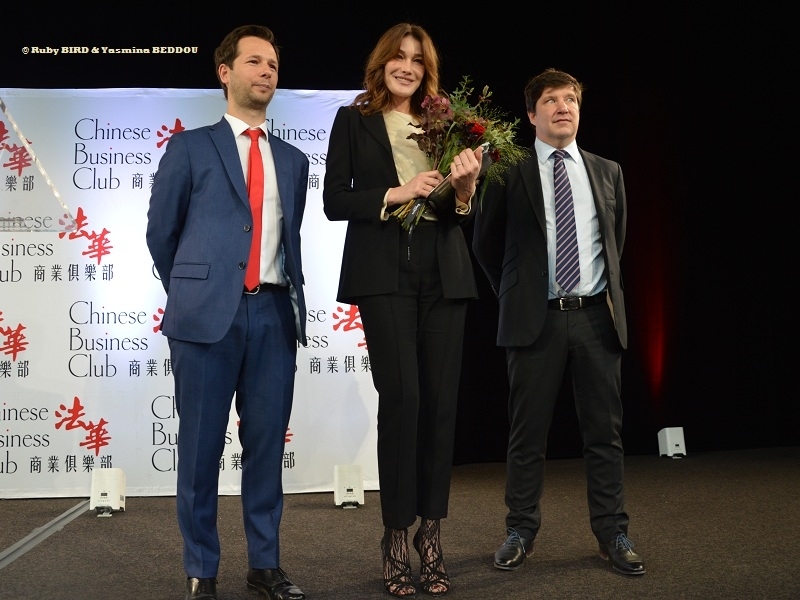 This Year, at Chinese Business Club in the Presence of its Chairman Harold PARISOT, on March 8, Carla BRUNI-SARKOZY was given an Award by CEO of Sothys Frédéric MAS. Singer, Model, and Wife of Former French President Nicolas Sarkozy. 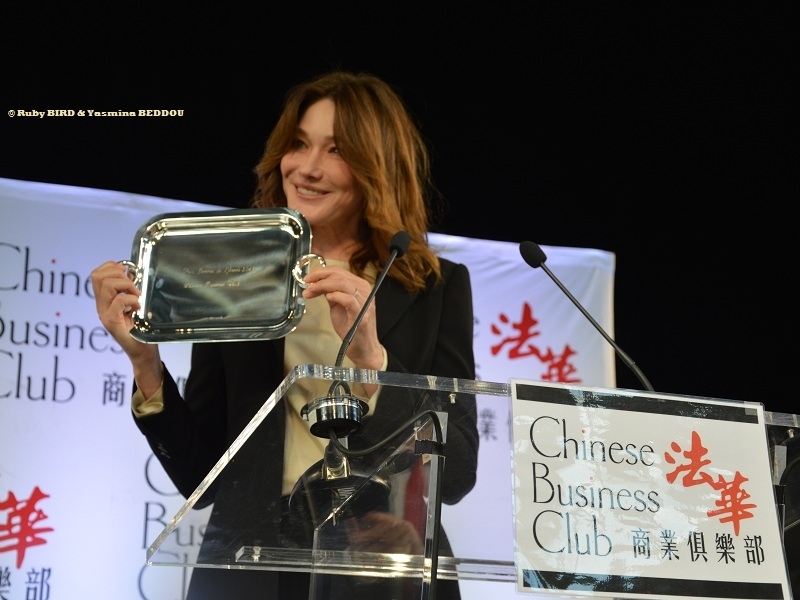 Born Carla Gilberta Bruni Tedeschi on December 23, 1967, in Turin, Italy. 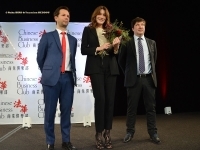 First Famous for her Modeling and Singing Career, Carla Bruni has become One of the World's Most Watched Women as the First Lady of France. 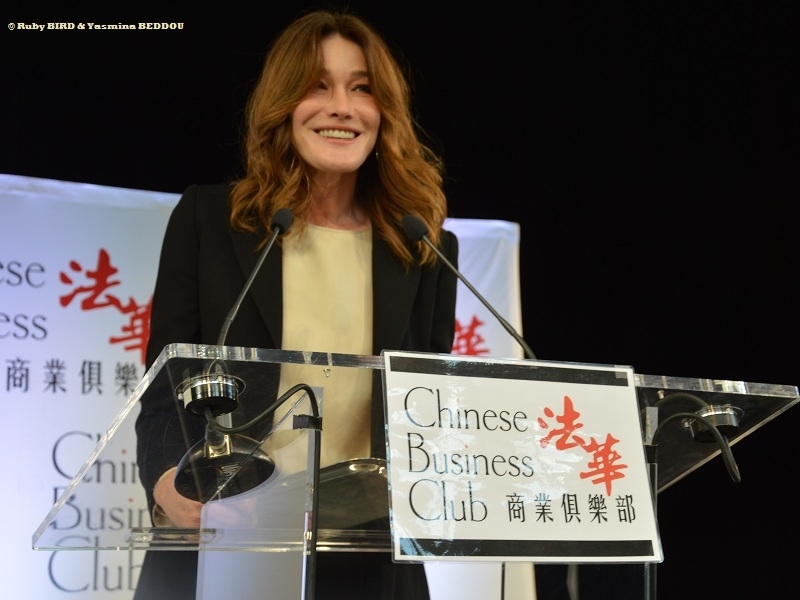 She grew up with her Sister and Brother in a Wealthy Italian Family... Carla Bruni-Sarkozy is known to be involved in Various Charitable Activities. 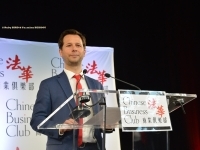 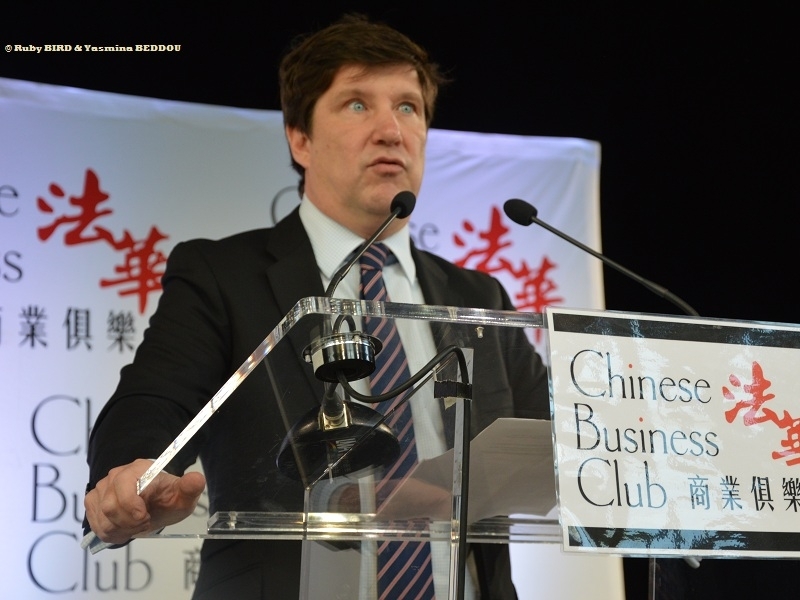 Source : Chinese Business Club Lunch @ Pavillon Gabriel Potel & Chabot in Paris, on March 8, 2019.